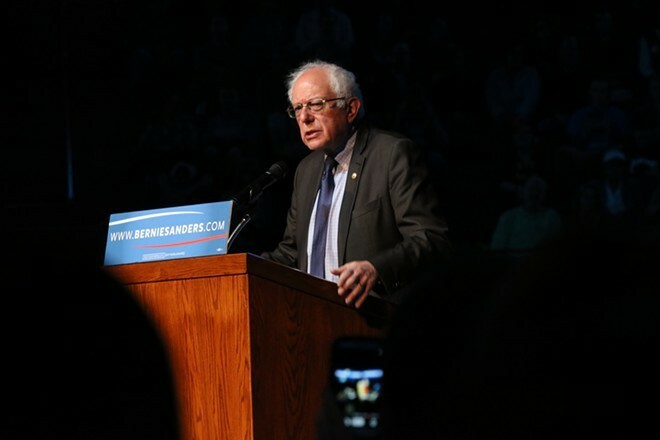 Bernie Sanders wants a debate before the California primary. Two 17-year-old boys were killed in a car crash near Post Falls last night, according to the Kootenai County Sheriff's Office. A Jaguar convertible they were in left the roadway on Hayden Ave. and crashed through a fence, then into a line of trees before striking a gas line. Deputies say alcohol was present at the scene and they are investigating if it was a factor, according to a news release. Hillary Clinton, believing she has the Democratic primary all wrapped up, declined an invitation to debate Sen. Bernie Sanders ahead of the upcoming California primary.